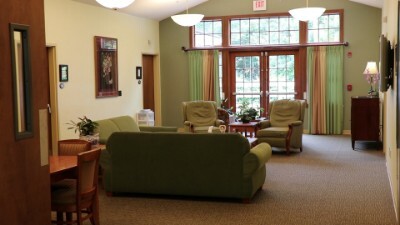 Hospice is a program designed to serve the needs of the terminally ill and their families. 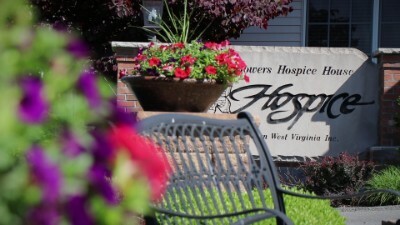 Hospice of Southern West Virginia (HSWV) services are provided primarily in the home but can be carried out at long-term facilities, personal care homes or at The Bowers Hospice House. 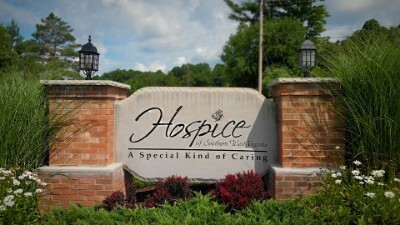 Hospice of Southern West Virginia’s mission is to provide compassionate physical, emotional and spiritual care that promotes the highest quality of living during life-limiting illness and in times of grief to individuals, families and the communities we serve. We strive to promote: respect, dignity, honesty, integrity, compassion empathy, ethics, competency and professionalism in everything that we do. Our staff and volunteers exemplify these core values each and every day. Hospice affirms life. 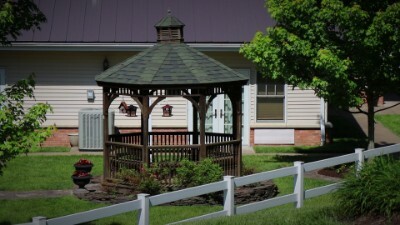 Hospice of Southern West Virginia exists to provide support and care for persons in the last phases of terminal illness, so they might live as fully and comfortably as possible. It is our hope and belief that, through professional nursing care and the promotion of a caring community sensitive to their needs, participants and families will be free to attain a degree of mental and spiritual preparation in the final months of life. 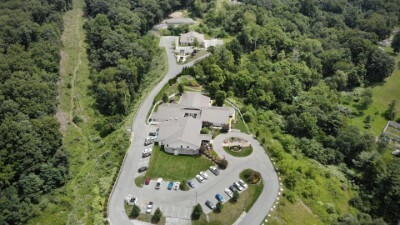 Families in Fayette, Raleigh, Summers and Wyoming counties have turned to Hospice of Southern West Virginia for support, pain control and comfort for their loved ones for more than 30 years. A program of coordinated care for participants in the last stages of their illness. A professional, team approach to caring for the whole person. Palliative, not curative, treatment including all medicines and equipment related to the terminal diagnosis. Services available on call, 24 hours a day, 7 days a week. Trained volunteers who provide non-clinical support relating to the individual needs of participants and their families. Bereavement care and 13-month continuous follow-up. Our role does not end with the death of a Hospice participant. Ongoing bereavement care is available to the participant’s family and friends following a loved one’s death. Individual counseling, group support, and informational mailings are offered to help guide those bereaved through the natural grieving process. This service is open to the public, not just to Hospice families. 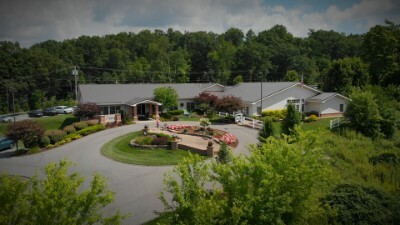 The Doug and Lucy Bowers Hospice House opened in November 2006. 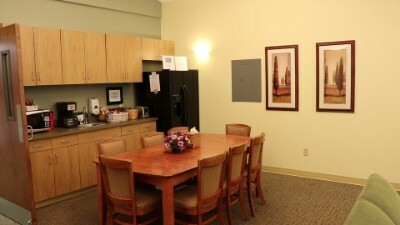 The Bowers Hospice House has 12 private suites, set in three wings, each containing a living room area with kitchenette to provide a warm, home-like atmosphere for our patients and their guests. 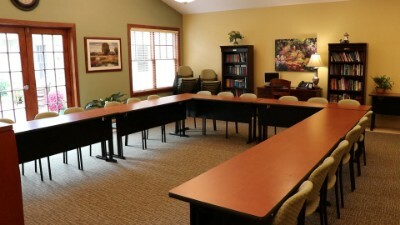 A large meeting room is available for trainings and is also available for use by other non-profit agencies and groups in our area. 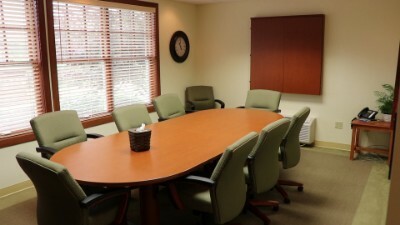 We have a full-service dietary department, small conference room and a chapel for family gatherings or services. At any time during a life-limiting illness, it’s appropriate to discuss all of a patient’s care options, including hospice. By law the ultimate decision belongs to the patient. Understandably, most people are uncomfortable with the idea of stopping aggressive efforts to “beat” the disease. Hospice staff members are sensitive to these concerns and are always available to discuss them with the patient and family. Once the decision is made, hospice patients are cared for by a team of physicians, nurses, social workers, certified nursing assistants, clergy, and volunteers, each providing assistance based on his or her own area of expertise. 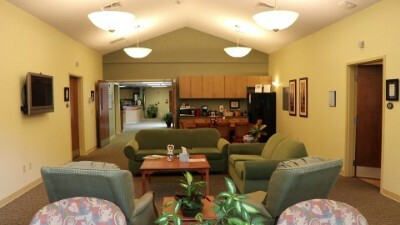 In addition, hospice provides medications, supplies and equipment related to the terminal illness. Must the doctor call to arrange for Hospice care? No, anyone may make the initial contact by calling the Hospice of Southern WV office at (304) 255-6404 -- a patient, a family member, a neighbor or friend, for instance. However, a physician's approval is needed for hospice care since the doctor remains involved in the participant's care plan. Certainly. If a patient's condition improves and the disease or illness seems to be in remission, patients can be discharged from hospice, return to aggressive therapy, and go on about their daily lives. 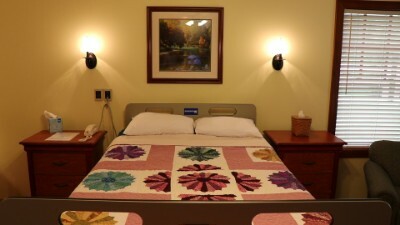 If needed, patients may also return to hospice at a later time. After receiving a referral for hospice services, one of the first things the hospice program will do is contact the patient's physician to make sure he or she agrees that hospice is appropriate. Our hospice Medical Director is available to help patients who have no physician. Once the patient is certified, hospice services will begin immediately. If a patient begins hospice services in the early stages of the disease process, it's usually not necessary for someone to be with the patient all the time. Later, however, as the disease progresses, it will be necessary for someone to be present continuously. While family and friends deliver most of the care, hospice does provide volunteers to assist with errands and to provide respite care to allow primary caregivers to take needed breaks and have time away. 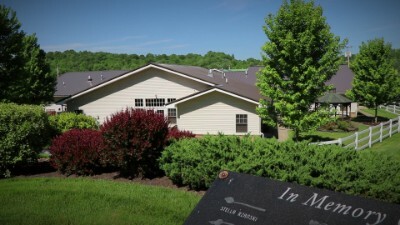 The Doug and Lucy Bowers Hospice House in Beckley is an additional option for end-of-life care for those who do not have a caregiver. It's never easy and can often be quite hard. At the end of a long, progressive illness, days and nights can be very long, lonely and scary. Hospice has staff available around the clock to consult by phone and make visits whenever appropriate. 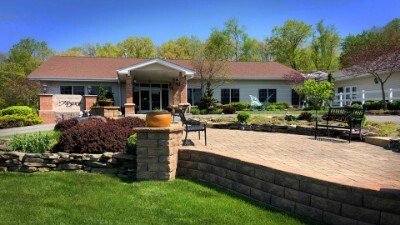 Although most of hospice care is provided in patient homes, hospice can also serve patients who live in nursing homes, personal care homes and assisted living facilities. 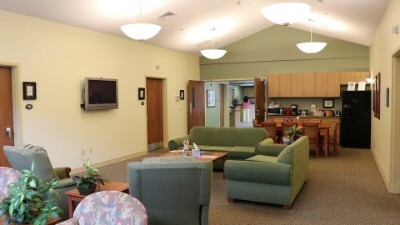 The Bowers Hospice House may also be appropriate for someone who is no longer able to stay in their own home. No. Hospice neither hastens nor postpones death. 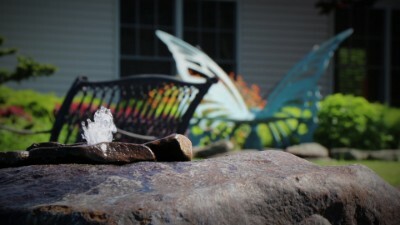 The nature of dying is so unique that the goal of the hospice team is to be sensitive and responsive to the special requirements of each individual and family, providing the physical, spiritual and emotional support that is satisfactory to them. A 2007 study by the Journal of Pain and Symptom Management looked at Medicare beneficiaries with some of the most common diagnoses leading to death. The study found that patients who received hospice services lived, on average, 29 days longer than those who did not receive hospice services. This study looked at 4,493 terminally ill patients with either congestive heart failure or cancer of the breast, colon, lung, pancreas or prostate. How does Hospice “manage pain”? Hospice believes that emotional and spiritual pain is just as real and in need of attention as physical pain. Hospice nurses and doctors are up-to-date on the latest medications and devices for pain and symptom relief. Hospice has a very high success rate in battling pain. Families often worry about medications preventing the patient from being able to talk, know what's happening, or from being 'themselves.' Some families even worry about addiction. It is the goal of hospice to have the patient as pain free and alert for as long as possible. By constantly consulting with the patient, their families and their physician, hospice has been very successful in reaching this goal. Is hospice care covered by insurance, Medicare, Medicaid, etc.? Hospice coverage is widely available. 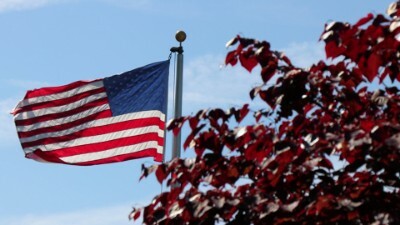 Hospice is covered by Medicare, Medicaid and most private insurance providers. If a patient is not covered by private insurance, Medicare or Medicaid, Hospice will assist the family in finding sources of coverage they may not be aware of. 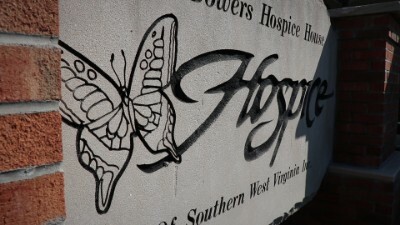 Hospice of Southern WV will not refuse services based on lack of coverage and families will never receive bills for hospice services related to a patient's terminal diagnosis. Hospice provides continuing contact and support for caregivers and families for at least a year following the death of a loved one. 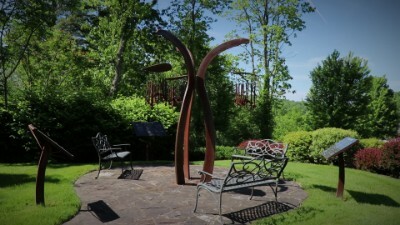 Hospice also provides bereavement support groups in the four counties we serve (Raleigh, Fayette, Summers, Wyoming). The support groups are open to anyone in the community who has experienced the death of a loved one, not just to hospice participants. Families also receive monthly letters of hope and quarterly phone calls as part of our bereavement services. Caregivers or family members who are unable to attend support group meetings or who need more personal attention are encouraged to schedule a home visit. Should I wait for a physician to raise the possibility of hospice, or should I mention it first? 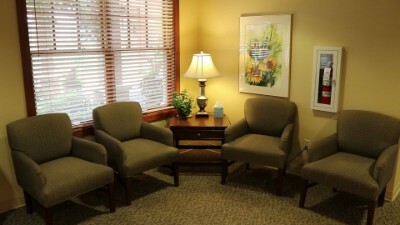 Patients and families should feel free to discuss hospice care at any time with their physicians. 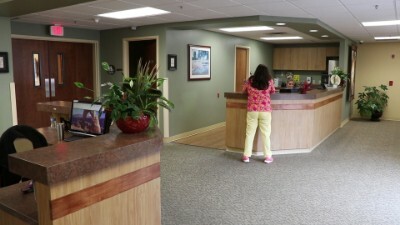 Private and free consultation visits explaining hospice services are available to the family and/or physician at any time by calling our office at (304) 255-6404 or toll-free 800-900-6404. Professional staff of varying disciplines provides hospice care as part of a multi-faceted approach to serving individuals and their families. These professionals include: RN's, LPN's, Home Health Aides, Social Workers, Clergy, Volunteers and a Medical Director. Is Hospice affiliated with any religious organization? 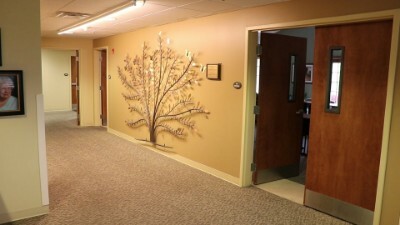 Hospice of Southern West Virginia is not an extension of any religion. 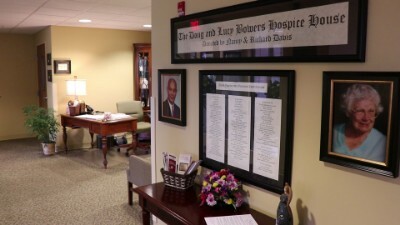 While some religious organizations have started hospices across the country, they do not require patients to adhere to any particular set of beliefs. Part of Hospice of Southern WV's support system is an inter-faith network of chaplains available to patients who express the need for spiritual counsel. If the patient is not covered by Medicare, Medicaid or some other insurance, will Hospice of Southern WV still provide care? Yes. While Hospice of Southern WV will assist families in awareness of available coverage, we will not turn away patients who are unable to pay and will not bill families following the patient's passing. 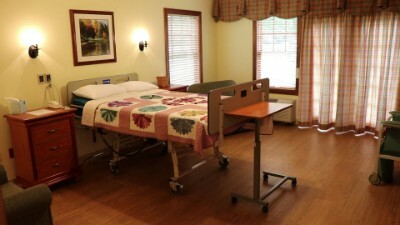 There are some instances where room and board at the Bowers Hospice House are applicable on a sliding fee schedule, but these potential fees and their circumstances are discussed with patients' families during assessment and admission. No patients are turned away from our hospice for inability to pay. Must I have a DNR (Do Not Resuscitate) order in place to qualify for Hospice services? No. While many patients given a limited life expectancy do not desire heroic measures in an attempt to restore life (i.e. CPR, defibrillation, paramedic or EMT intervention, or ventilator), it is not necessary to have a DNR in place before receiving Hospice of Southern WV homecare services. 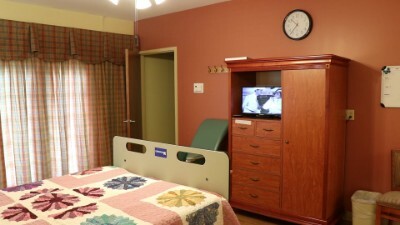 Patients must be a DNR only if admitted to the Bowers Hospice House facility. 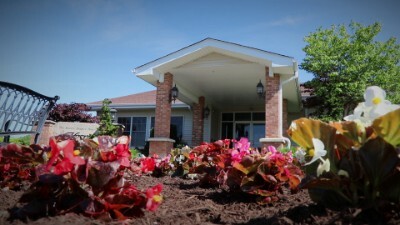 Hospice will counsel patients to determine their end-of-life wishes during the admissions/consultation process. 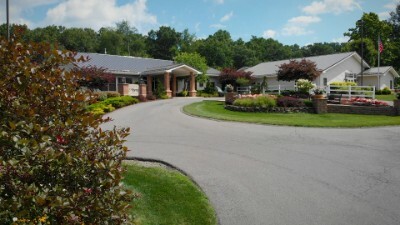 Expand BioJanett Green has served as Hospice of Southern West Virginia's CEO since March 2009. She holds an MBA from Marshall University and a BS in Health Administration from the University of Kentucky. Janett's healthcare experience spans more than 25 years, including her five and a half year tenure with Beckley ARH Hospital, the last three of which she served as the Assistant Administrator. 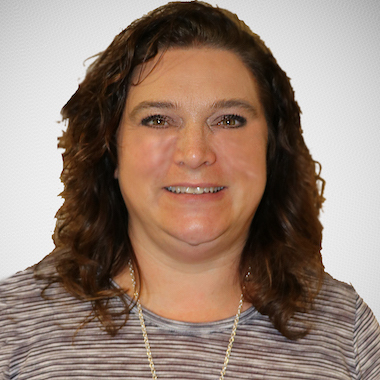 She has functioned in several administrative positions including the Clinic Manager for Southern West Virginia Clinic, the Administrator at Beaver Family Care and the Chief Financial Officer at FMRS Mental Health Council. Expand BioRandy Housh joined Hospice of Southern West Virginia as the Chief Operating Officer in December 2015. Prior to coming to HSWV, Randy served as Assistant Chief Executive Officer at William R. Sharpe Jr. Hospital in Weston, WV. 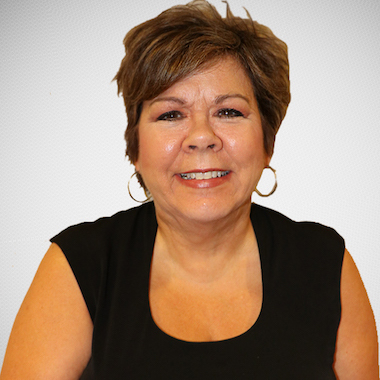 Housh has more than 30-years experience in nonprofit management and human resources development. He has extensive experience in areas such as public speaking, grant writing, behavioral health and media relations. Randy served for two years as a board member with the National Association of Addiction Professionals and for 12 years served as a member of the West Virginia Association of Alcoholism and Drug Abuse Counselors board of directors, including an appointment by WV Governor Earl Ray Tomblin to serve on the Governor's Advisory Council on Substance Abuse. Expand BioLandon Blankenship received his Associate of Science and his Bachelor of Science in Nursing from Bluefield State College. Landon started his career in the CCU at Princeton Community Hospital and earned a position as a faculty member of Bluefield State College. 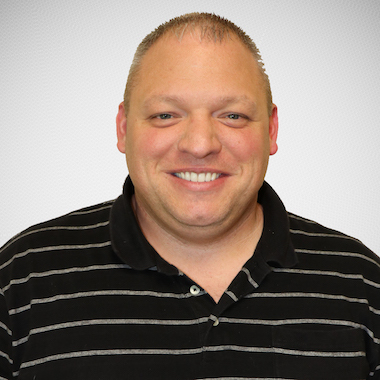 He taught as an Assistant Professor in the Nursing program for 9 years and earned his graduate degree in Nursing Education and his Post-Graduate Certificate as a Family Nurse Practitioner from Marshall University. Landon has worked with HSWV since 2009 as a staff nurse at the Bowers Hospice House and as Clinical Care Coordinator in May 2014. Expand BioDr. 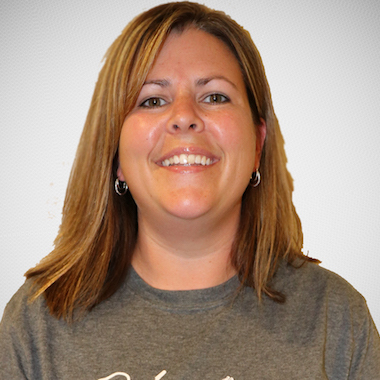 Kelly Pitsenbarger joined Hospice of Southern West Virginia in December 2013. As Medical Director, his role is the centerpiece of the interdisciplinary team. 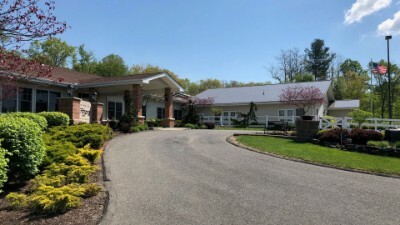 Although his hospice time is largely focused at the Bowers Hospice House, he oversees the medical component of the hospice plan of care for all HSWV patients. 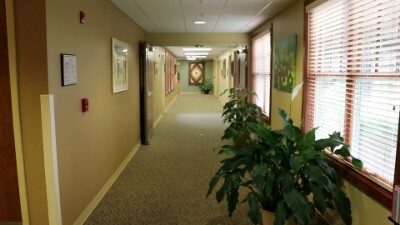 In addition to being HSWV's Medical Director, Dr. Pitsenbarger manages his very busy private practice in Shady Spring. 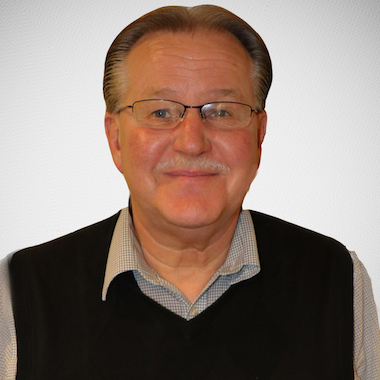 He has practiced medicine in the Beckley area since 1986 when he relocated to the region after his medical training. He is board certified in Family Practice. 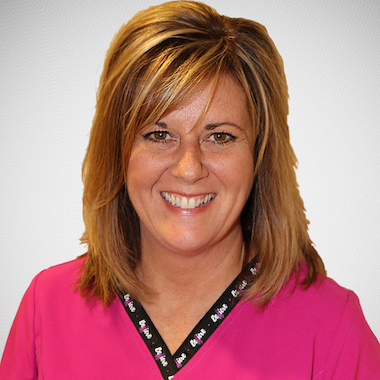 Dr. Pitsenbarger is a graduate of West Virginia University and Marshall University. In his spare time he enjoys cooking, spending time with his wife, Joyce, his children and grandchildren. Expand BioLisa Tipton joined Hospice of Southern West Virginia in January 2017. She has a Bachelor of Science in Business Administration with a concentration in Accounting from Concord University. 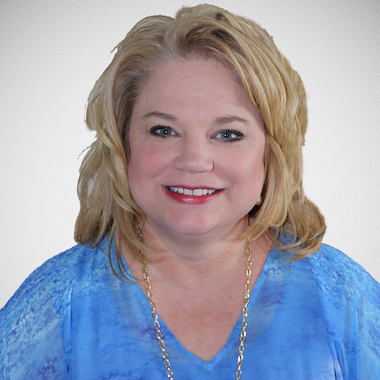 She has more than 16 years of nonprofit accounting experience and several years accounting in other industries including higher education, coal, payroll, hospitality and municipality. Expand BioPriscilla, known to us as "Ciel," joined Hospice of Southern West Virginia in June 2016, with an oncology background, having worked for 16 years at the Carl Larson Cancer Center. The last three years she was with the cancer center, she was the Nurse Manager for the Medical Oncology Department, overseeing nursing in chemotherapy treatments as well as patient rooming and injections. She also spent 2-years at Raleigh General Hospital on the oncology/medical-surgical floor. Ciel earned her BSN from the College of WV following more than 4 years of service in the U.S. Army as a pharmacy technician in the 46th Combat Support Hospital. Expand BioTim Carrico is the Director of Public Relations and Marketing for Hospice of Southern West Virginia. 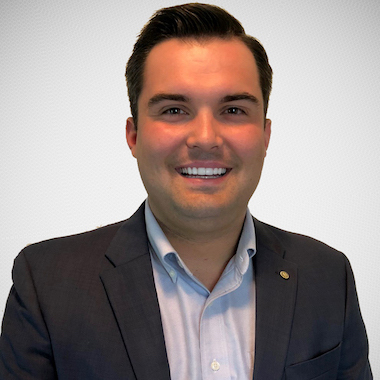 He joined the HSWV team in April 2018. Tim comes to Hospice of Southern WV after a nearly 15 year career in broadcast journalism as an award-winning and Emmy nominated news anchor and producer at WVNS-TV 59 and WOWK-TV 13. 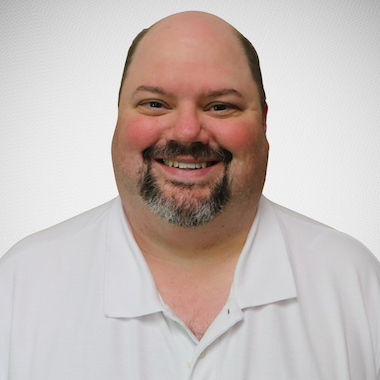 Tim oversees all of Hospice of Southern WV's social media accounts, website, outreach presentations, government relations and fundraisers, including the Friends of Charity Auto Fair and Hospice Angel Tree. Tim earned his Bachelor of Arts in Communication from Concord University. He is a member of the National Academy of Television Arts and Sciences, West Virginia Broadcasters Association and Beckley Rotary Club. Expand BioChristina Bailey joined Hospice of Southern West Virginia in December 2014 as the Bereavement Coordinator. She transitioned to the position of Social Services Coordinator in early 2015. Christina earned simultaneous bachelor's degrees in Psychology and Social Work from Concord College and went on to pursue a Master's degree in Child and Family Studies from The University of Tennessee. Throughout her career, Christina has specialized in issues related to trauma that affect children, including domestic violence, physical and sexual abuse. In addition to coordinating the social service needs for individuals and their families facing end of life, Christina also uses her skills and knowledge to develop specialized services for children and adolescents through the bereavement program at HSWV. Expand BioIn early 2018, Jennifer Duckworth transitioned to the Clinical Care Coordinator at the Bowers Hospice House. She is a 1998 graduate of Davis & Elkins with an A.S. in Nursing. Jenny has been a nurse at Hospice of Southern West Virginia for more than 7 years. During that time, she has been a home-based care nurse, bedside nurse at Bowers and most recently the senior nurse on the admission team. Her nursing experience includes emergency department, operating room, obstetrics, pediatrics and ICU. 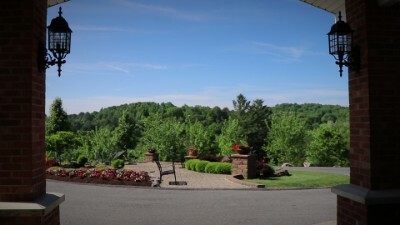 Expand BioSharon Hopkins came to Hospice of Southern West Virginia in July 2017. She has a Master's degree in Social Work and a Bachelor of Science in Nursing from West Virginia University. Sharon was on the social work staff at HSWV prior to pursuing a career in nursing. She most recently worked for a long-term care corporation in the areas of risk and litigation. Her nursing experience has been in the field of geriatrics, hospice and ICU. 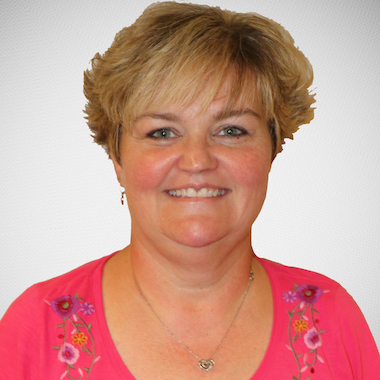 Expand BioAmy Stonestreet joined Hospice of Southern West Virginia in August 2014 with a home health background having worked for 14 years at Gentiva Health Services. The last five years she was with Gentiva, Amy was the Executive Director, overseeing the operation of the Summersville Branch. 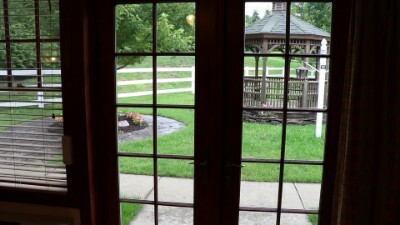 Before opening that location she was over the Beckley and Bluefield branches. 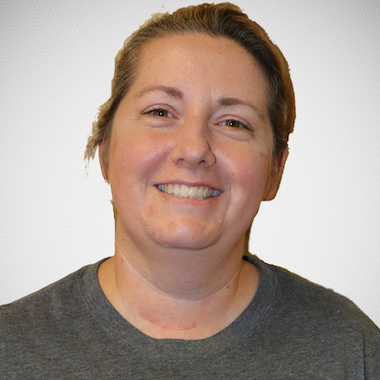 Amy functioned in several positions including: LPN, RN Case Manager, On-Call Coordinator, Manager of Clinical Practice and Director of Clinical Management. Amy also had the opportunity to work in contracting positions for Gentiva at Raleigh Regional Cancer Center in the role of RN and LPN, Raleigh and Fayette County School Nurse as a RN, as well as Plateau Medical Center as an LPN. During her career at HSWV she has been a Team Nurse, RN on the Admission Team, Community Outreach Nurse and now Clinical Care Coordinator. Currently, Amy is working on a MSN with emphasis on Strategic Leadership in Nursing.